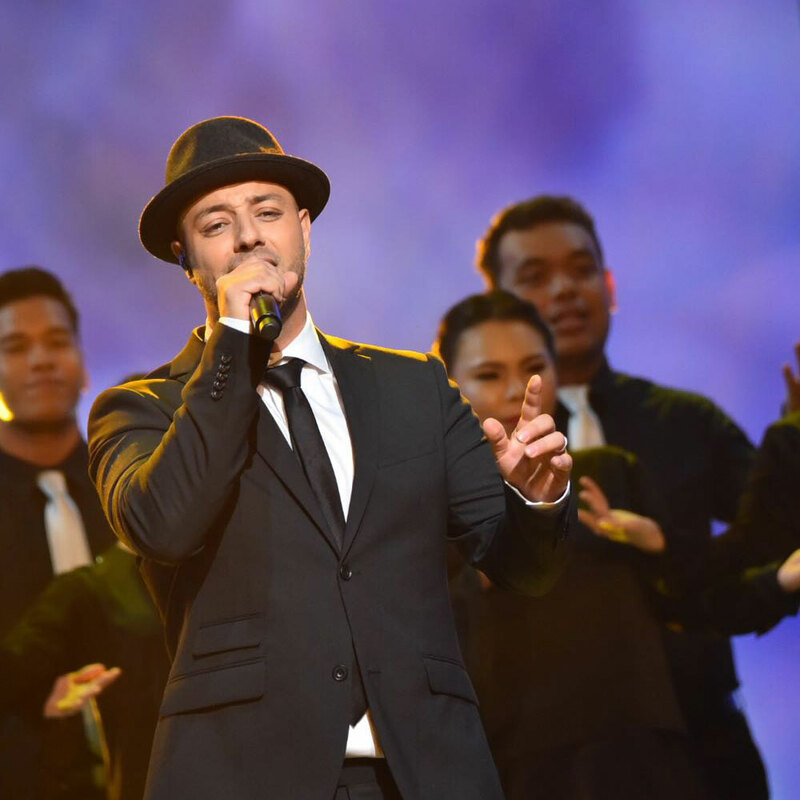 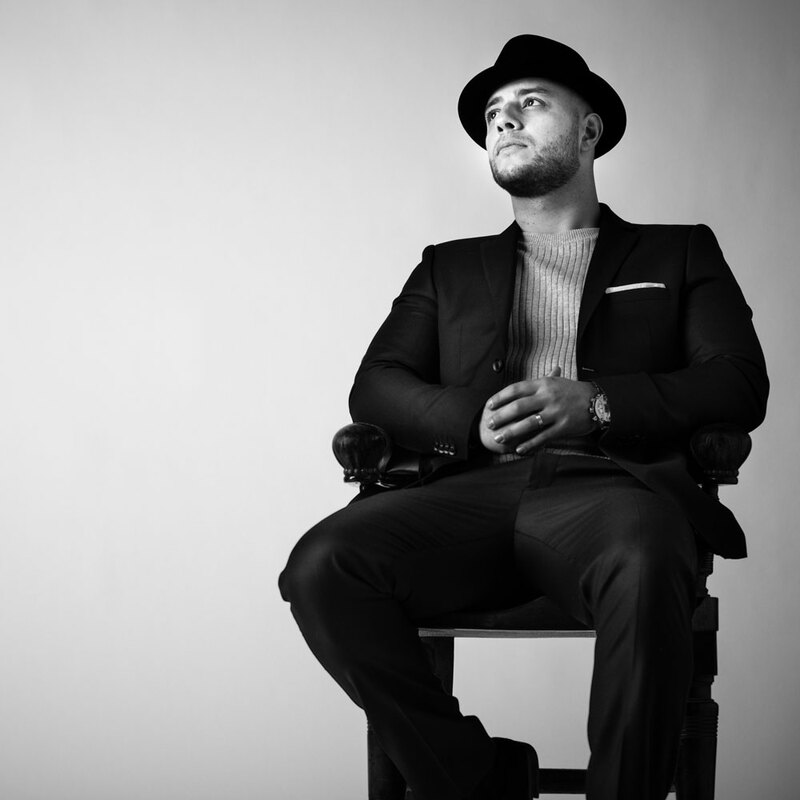 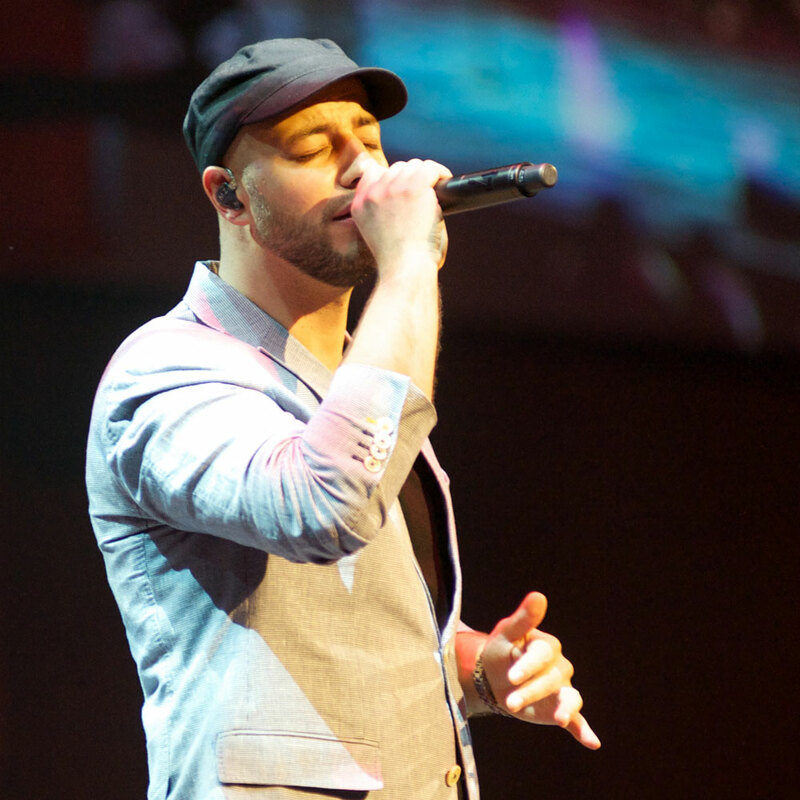 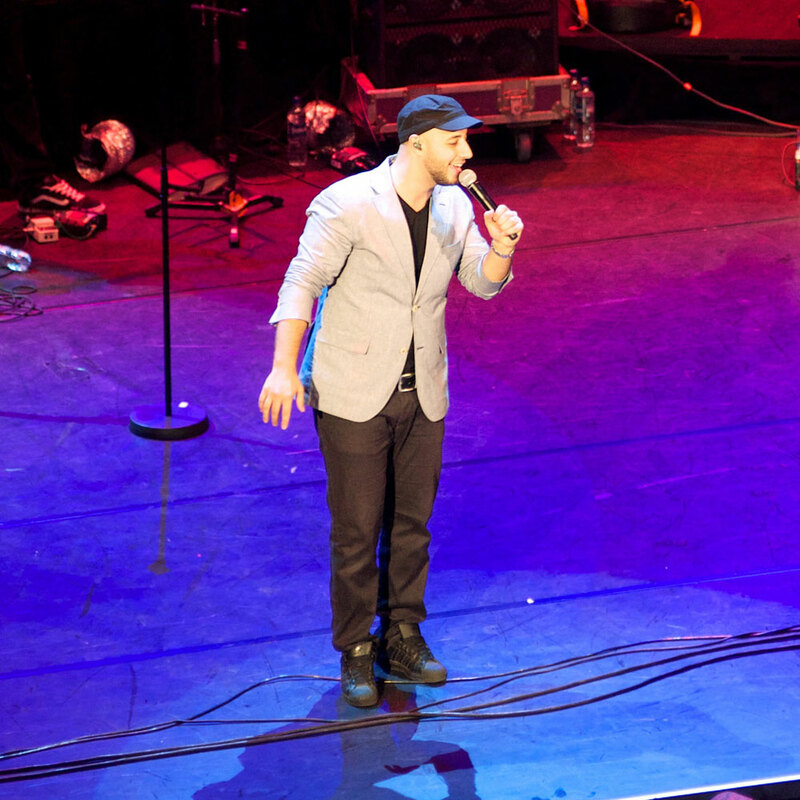 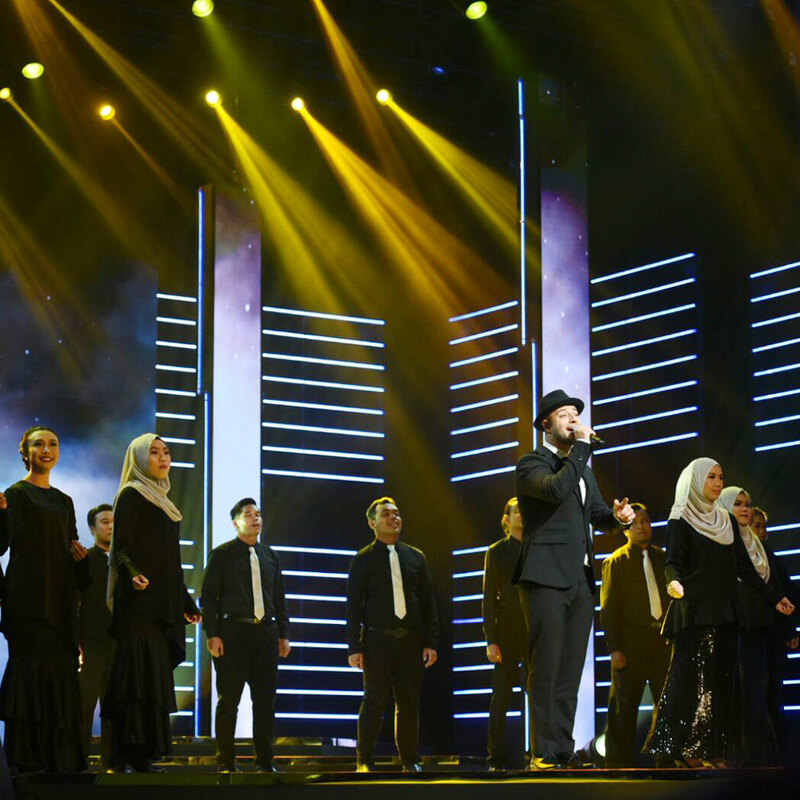 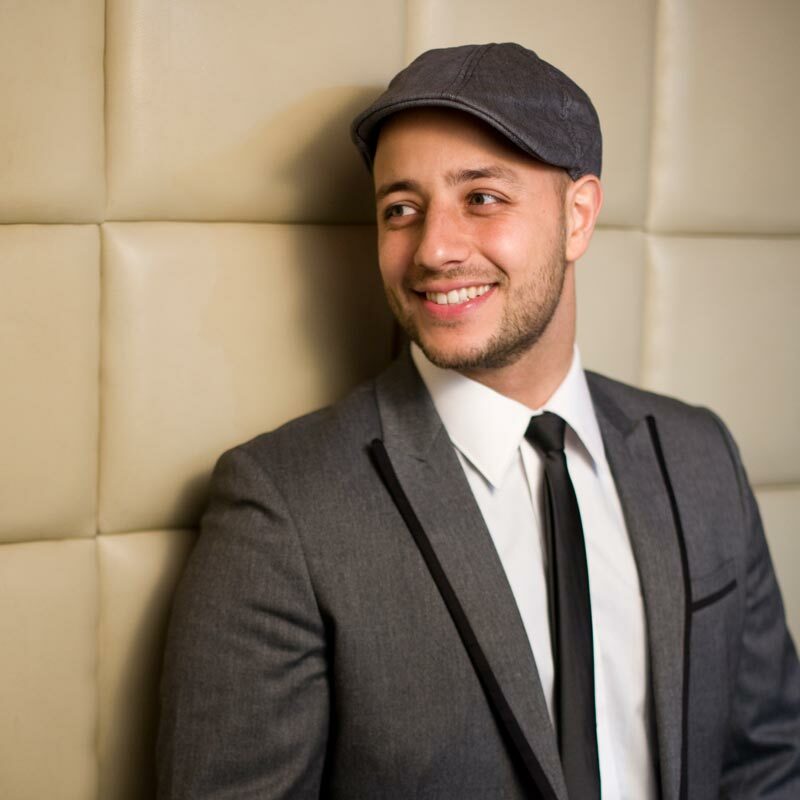 Hailing from Stockholm, Sweden, multi-platinum artist and songwriter Maher Zain is now the most popular Muslim artist on Facebook and the most viewed on YouTube with an incredible 5.8 billion views. 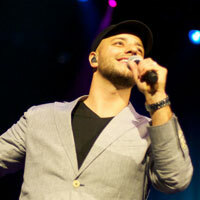 Maher’s family emigrated from Lebanon to Sweden when he was eight. 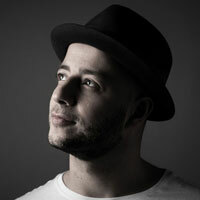 After university, he worked with the Swedish producer, RedOne. It was after this period that Maher fully embraced his role as a singer songwriter — combining contemporary R&B music with Islamic themes. 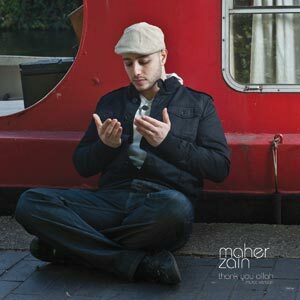 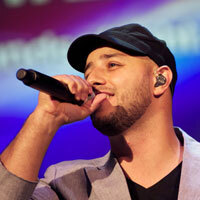 Maher joined Awakening Music in 2009 and has since released three best selling albums, ‘Thank You Allah’ (2009), ‘Forgive Me’ (2012) and ‘One’ (2016). 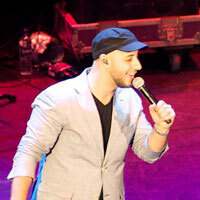 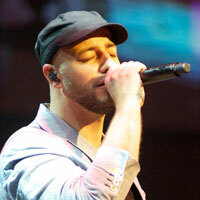 He has collaborated with a wide variety of artists including Mustafa Ceceli, Atif Aslam and Sinan Akçıl. 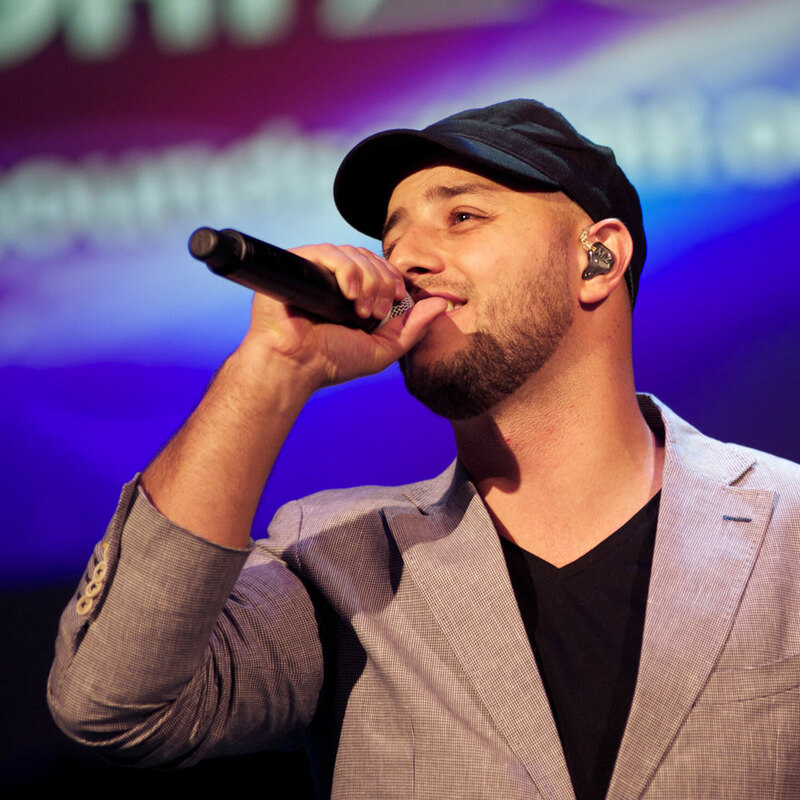 Maher has performed in over 35 countries and continues to be passionate about the power of music in bringing communities together. 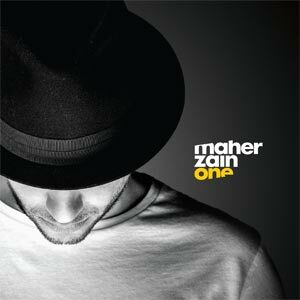 Maher is currently busy at work in the studio on his new album. My first album "Thank You Allah"
One thing you want to try, but are scared to do? 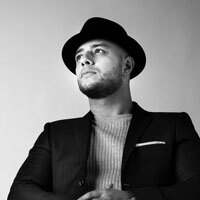 What did you want to be at the age of 5? 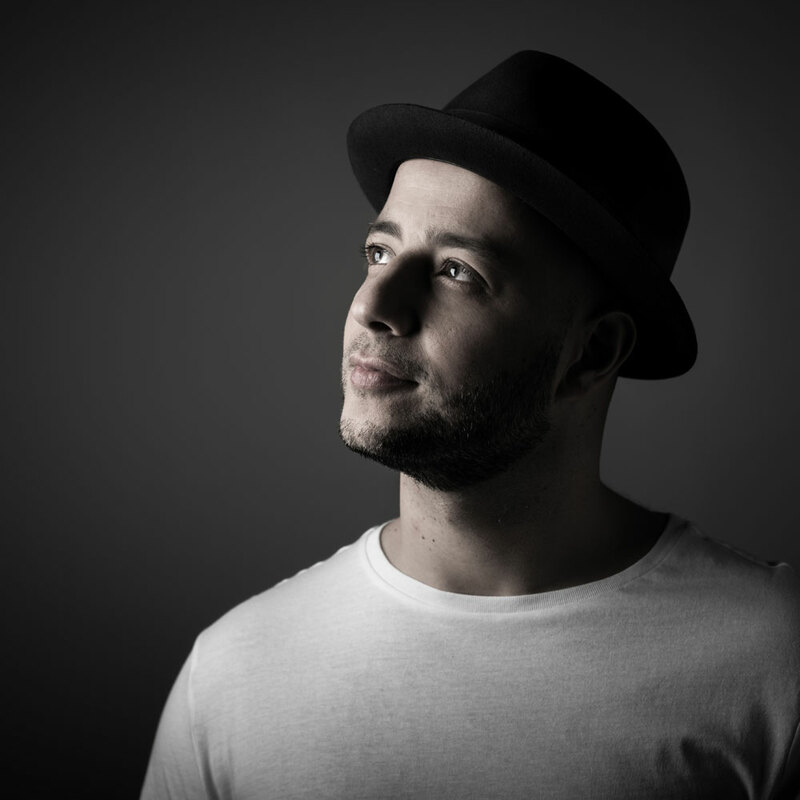 What do your parents call you at Home? 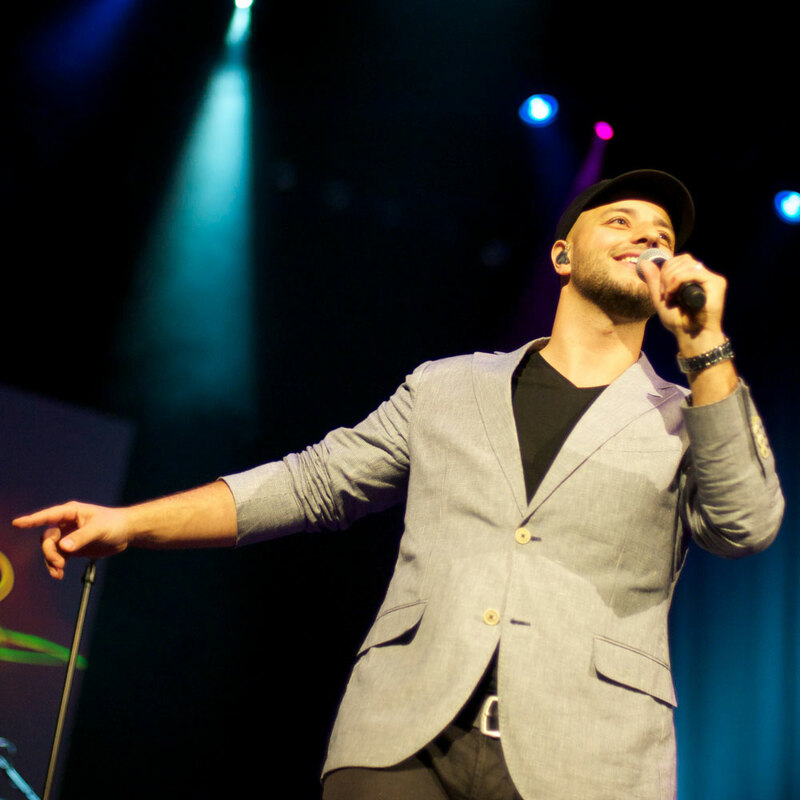 What would your dream job be, if you weren't a singer?